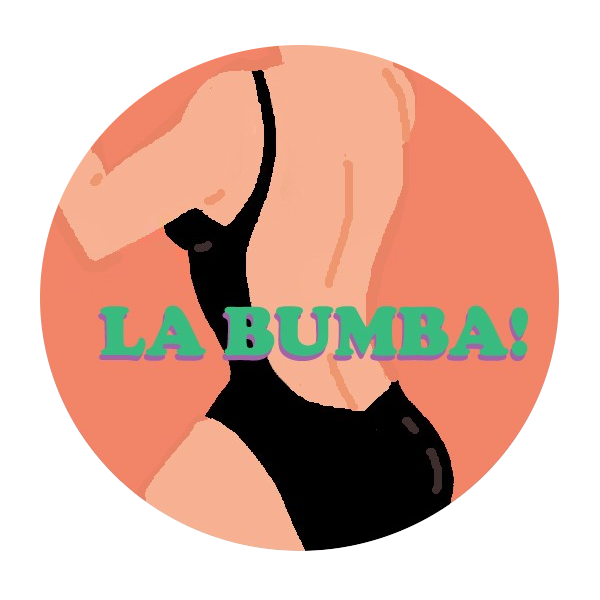 CHRISTY SEE – La Bumba! My life had been one big hate-fest on my body. but since young I have been comparing my body to others. falling down the negativity rabbit hole. how many sit-ups I needed to get those 'perfect abs'. to make amends with myself and my body and turned to lifting. I started to put in the effort to learn to love myself again. It didn't happen overnight nor did it happen in a couple of weeks. transformation and with that enters new personality. full of personal accomplishment, with amazing 'feel good' emotions. I started to take that to other areas of my life. and there comes the drive. that being beautiful is not what gives someone value. It is about being positive. that you have, do and are. beautiful heart and brilliant mind around the world.